While I don’t know many women (or men for that matter) who would turn down a trip to the spa, creating a spa at home has its own merits. And with Valentine’s Day right around the corner, this is something I’d be looking into for my significant other if I were you. (Hint, hint). After all, it doesn’t take much to turn your regular bathroom, bedroom or even living room into a relaxing oasis, even if just for an hour. But first, you’ll need to set the tone. I suggest lighting some candles, dimming the lights and playing some soft mood music. Next, either run a bath or create a homemade foot soak for the one you love. Either way, the warm water will set their entire body at ease. 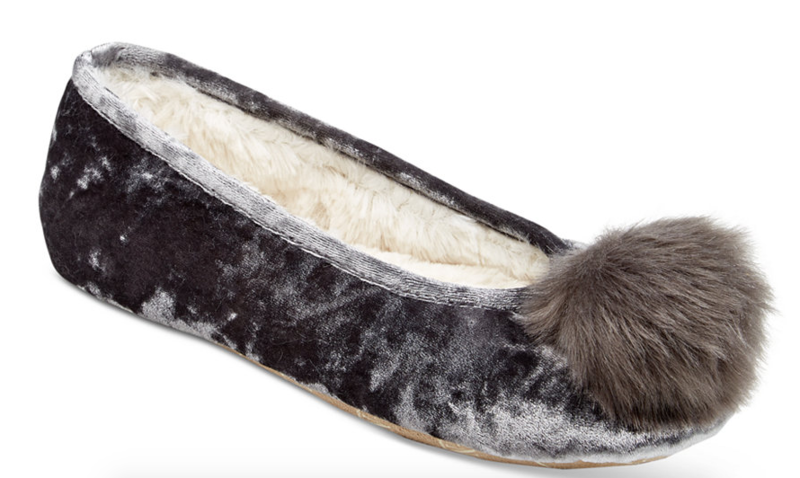 Just make sure to have a pair of comfy slippers ready for them once they’re done so the ambiance can continue. Finally, offer your sweetheart a magazine while you give them a massage. Even a simple hand or foot massage, complete with a moisturizing lotion, will do the trick. In these instances, I find it’s the gesture even more than the act that makes the impact. 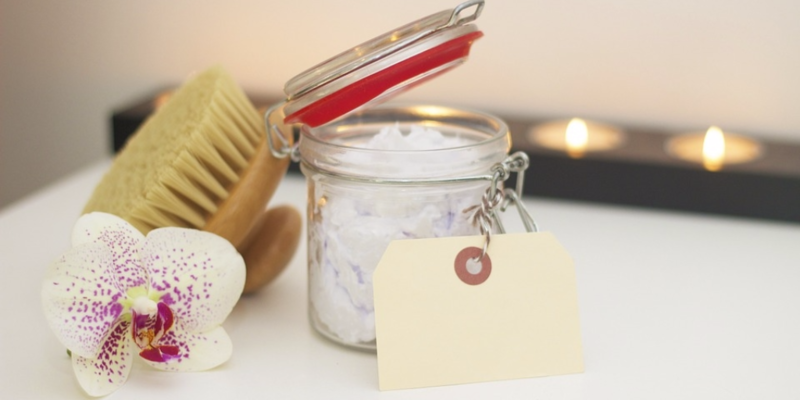 Now that you see just how easy it is to turn your home into a spa, you won’t have to wait until Valentine’s Day each year to do it!